It is that time once again for another great concert at Jones Hall that Mrs. B and I will be attending to see and hear our world class Houston Symphony Orchestra. 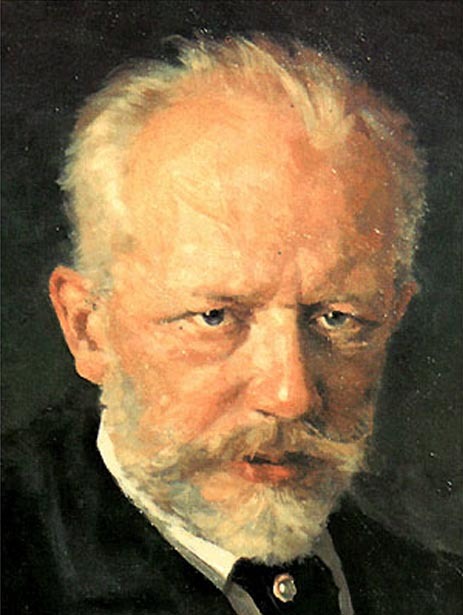 And what a great program it will be featuring Tchaikovsky's symphonic fantasy, "The Tempest", and his great and ultra-exciting Violin Concerto [my favorite violin concerto]. Also, on the concert program will be Bernard Herrmann's Vertigo Suite and Erich Korngold's "Suite from "The Sea Hawk". This from the HSO web site about the concert: "Its hair-raising technical demands were deemed “unplayable” when first composed—but Tchaikovsky’s Violin Concerto has gone on to become one of the best known and best loved in the repertoire. You’re in good hands with Karen Gomyo, “an artist of rare musical command” (Chicago Tribune). Plus, enjoy the lush, cinematic sweep of music from Hitchcock’s Vertigo." Thirty six year old Japanese American virtuoso, Karen Gomyo, is soloist in the virtuosic Tchaikovsky concerto. The violin concerto is scored in D Major with three movements: 1. Allegro Moderato, 2. Canzonetta-Andante, and 3. Allegro Vivacissimo. As usual, when Mrs. B and I go to a Houston Symphony concert, I like to share with you just a sample of what we will be hearing. So, please turn up the volume and enjoy some great music.